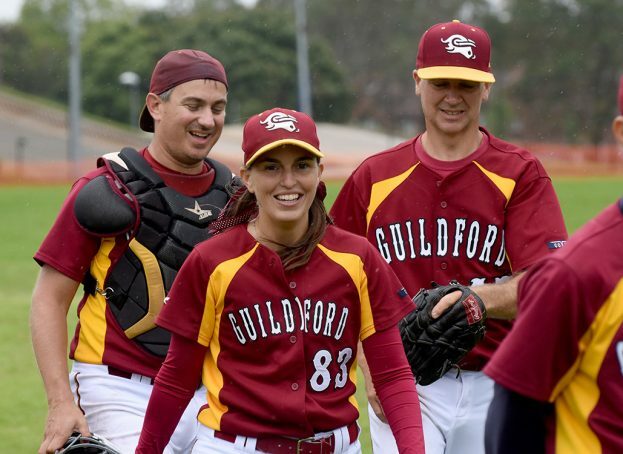 The Guildford Baseball and Softball Club is always looking to expand, and welcomes new members, whatever their experience. 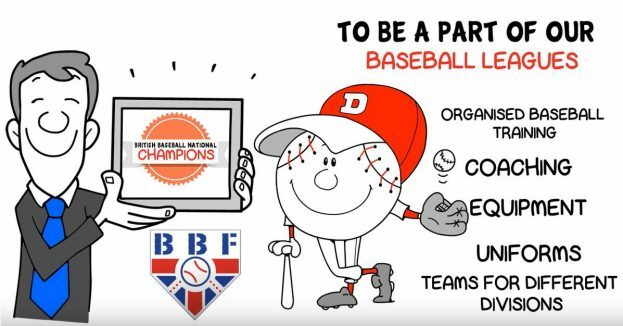 We currently run adult teams in the BBF Leagues on a Sunday, with Thursday training sessions for those wanting to improve their play. 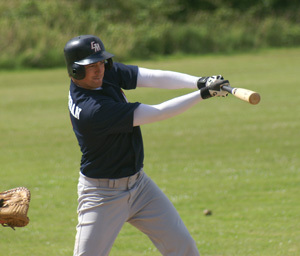 Junior baseball sessions are run on Saturday mornings, so that children can learn the game, and eventually progress into the senior teams. 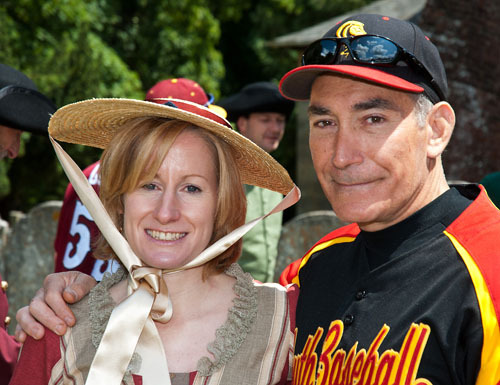 These are a mix of "in-house" games and games against other clubs. There are also optional training sessions for Juniors also on Thursday evening before the adult training. 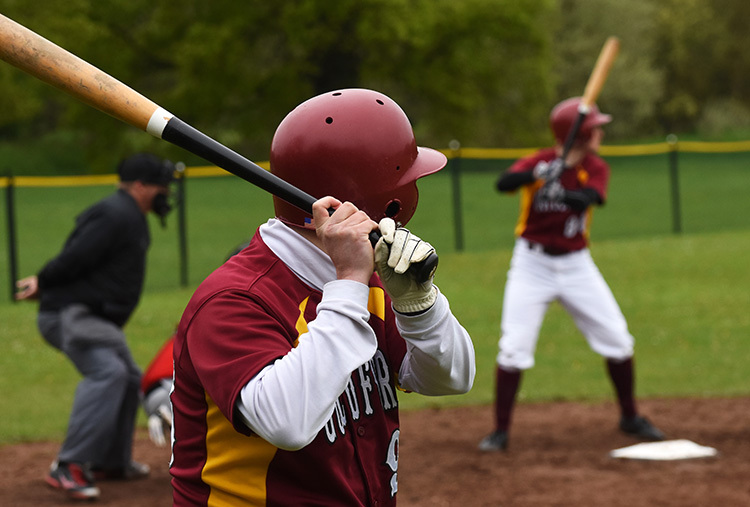 If you are interested in playing, coaching, managing, umpiring, scoring, or any other activity than helps run an amateur sports club, then please get in touch, as we would love to hear from you. 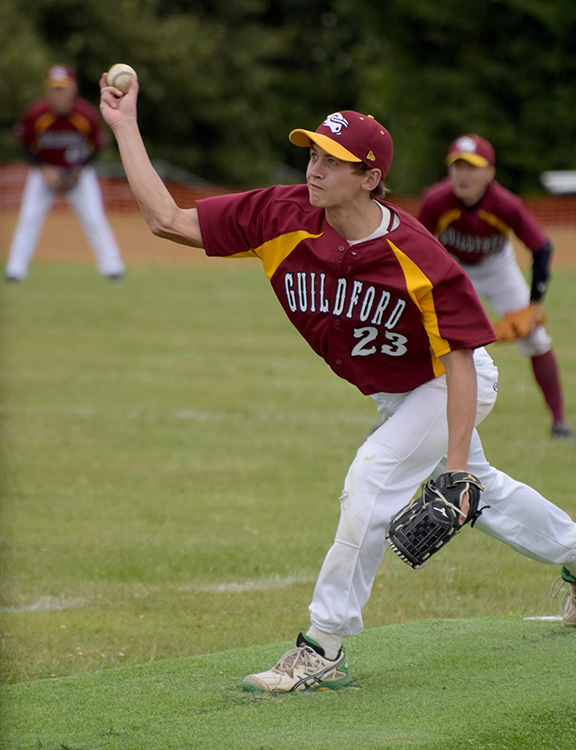 info@guildfordbaseball.co.uk, or call Michael on 07798927072.